How does being "crazy busy" impact selling? It affects your prospects in a huge way. First of all, your prospects put up barriers to access. They're protecting their time at all costs so it's much harder to set up an initial meetings. But it goes beyond that. Your prospect today can't handle much complexity, so you can easily throw them into overwhelm by giving them too much information at one time. If it's hard for them to decipher the business value of your product or service, they'll just forget about it. "Be an idea person. 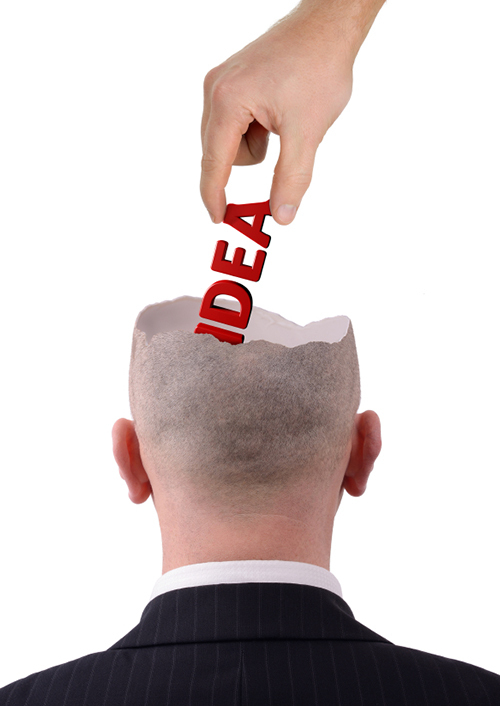 Today’s crazy-busy prospects love it when you bring them ideas on how to improve their business." That’s when the hand popped up. It always does. In a group of salespeople, there’s always someone who’s brave enough to ask the question that’s on everyone’s mind. "How can you bring them ideas when you’ve never met before and have no clue if they’d work?" 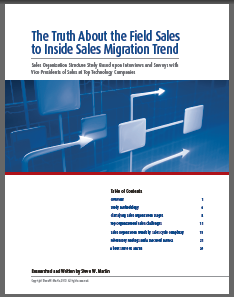 How are VPs of Sales adjusting to today's changing business environment? Steve W. Martin, author of the Heavy Hitter sales book series and Harvard Business Review contributer, wanted to know. So he conducted in-depth interviews with senior execs from over 100 top technology and business services companies. 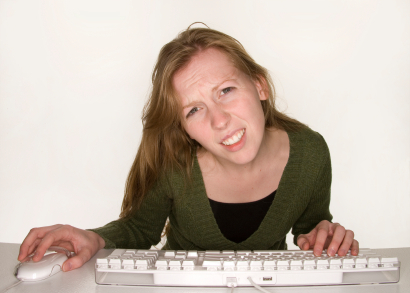 Could you possibly be confusing your prospects with business jargon? I’m sure you wouldn’t do it intentionally, but if you don’t pay close attention you might still be doing it. Your prospect today can't handle much complexity, so you can easily throw them into overwhelm when you give them too much information at one time. If it's hard for them to decipher the business value of your product or service, they'll just forget about it. What makes a good sales pitch? If you're selling to the corporate market, let me be frank with you. Nothing in the whole wide world makes a good sales pitch. 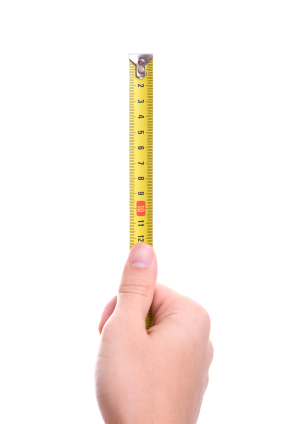 Who's your biggest sales competitor? It's not who you think. It's the status quo. Doing nothing is the absolute easiest thing for people to do -- even if the process or products they're using now aren't doing a good job. Over the years, I've always lost about 50% of my identified prospects to no decision. Sometimes it truly doesn't make sense to change. I can live with that. But other times it is foolhardy to stay with what they're doing -- yet they still do. Those are the times that drive me crazy. I spend a lot of time on LinkedIn looking at people’s profiles. 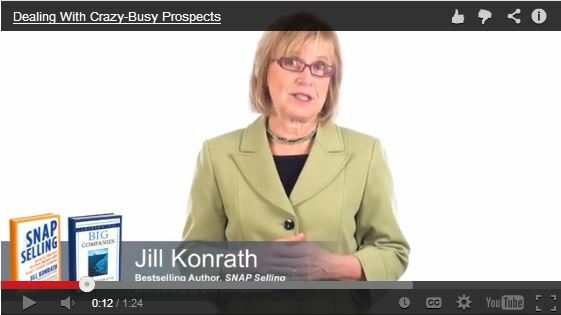 I think they’re a gold mine of information for savvy sales professionals who wants to learn as much they can about their prospects before contacting them. And, the best thing about these profiles is that they’re self-created. Many of your prospects are sharing invaluable information about themselves on LinkedIn. Let me tell you specifically what I’m looking for.